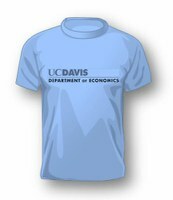 Interested in an Economics Minor? INTERESTED IN PURSUING A MINOR IN ECONOMICS? Are you unsure about how to plan out your courses within the minor? Feel free to come and speak to one of our undergraduate advisors so that we may assist you.